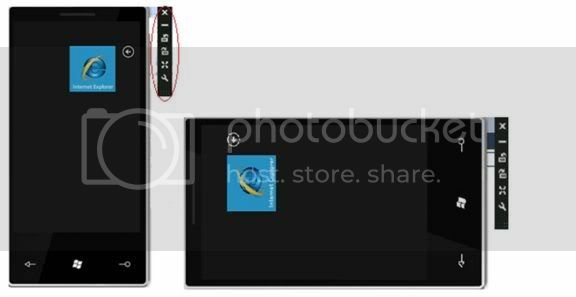 Abstract: Windows Phone 7 (WP7) is the upcoming next generation Mobile Operating System by Microsoft. Amongst the many features, one of the nice features is that it has support for Silverlight. So most of the new features like 3-D, Databinding etc. 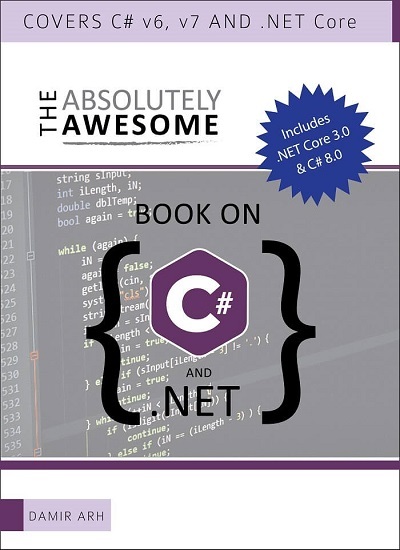 are now available on WP7. 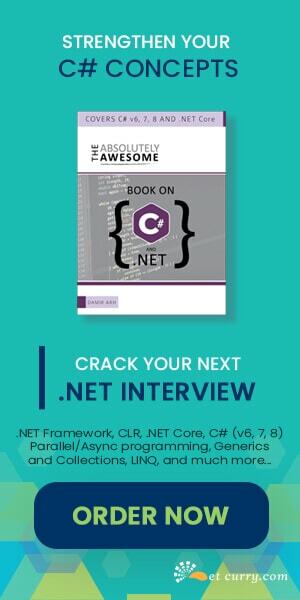 In this article I will explain the basic Databinding as well as 3-D feature on Windows Phone 7. If you carefully look at the XAML, you will find that unlike parent UserControl in a normal Silverlight application, here a new class ‘PhoneApplicationPage’ is used. 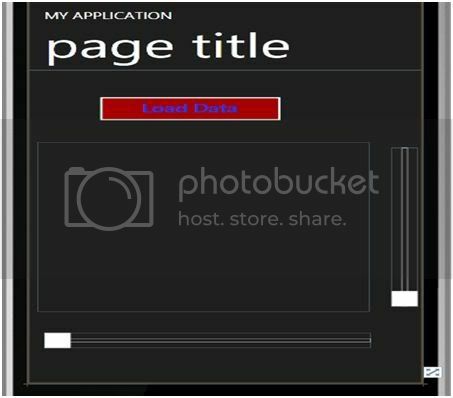 This represents phone application page for UI creation and navigation functionality. This class is inherited from the ‘Page’ class. 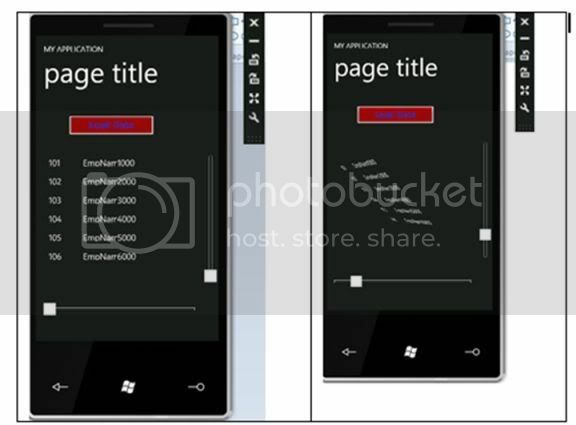 The App.Xaml file in this project defines all the default styles for the WP7 application like Background color etc. So if you want to change the default style of the windows phone, you can do it from App.Xaml. The vertical bar (marked in red ellipse) near the emulator is used to control the display of the emulator. If you click on the third button in the bar from top, the display of the emulator will be in the Landscape mode as shown in the second image. This was a very small intro to the basic features of the WP7. We are now going to develop a simple Databinding and 3-D application. 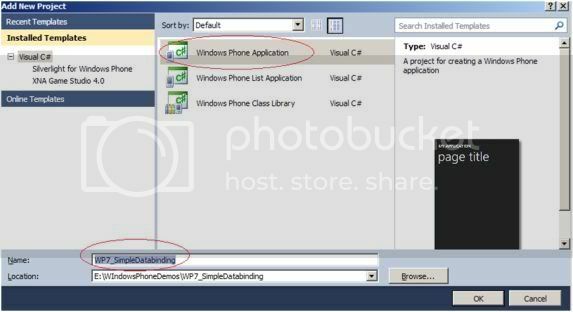 Step 1: Start the VS2010 Express for WP7 and create a new Windows Phone Application, name it as ‘WP7_SimpleDatabinding’. · Slider with 2 in number. The above Xaml code shows that a PlaneProjection is defined for the list, so that 3-D effects can be applied on it. This code sets the data context of the list box to the Employee data. This binds the Employee data with the list box and defines a visual tree for the list to multicolumn using ItemTemplate. This is assigned by the data template defined in the resources. The ‘SupportedOperations’ defines the display of the content inside the PhoneApplicationpage. This operation is self explanatory. These changes the projection values for the ListBox control. Change the slider values and it will show a 3-D rotation across X and Y axis as per the results in the second column above. Conclusion: Windows Phone 7 has provided nice features for providing Rich UX to the end user. With the Silverlight integration on WP7, it is possible mobile developers to provide excellent user experiences to end users. 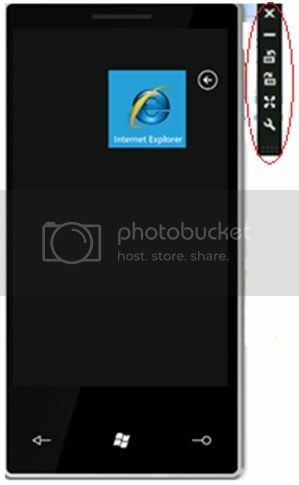 Small Clarification: WP7 doesn't support Silverlight 4 at the moment. It supports only an extended Silverlight 3. Gergely: Thanks. We have removed the version number from the post.